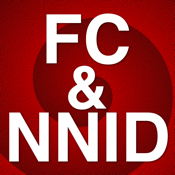 Are you frustrated by having write down and remember Nintendo Friend Codes for the games and systems you own? 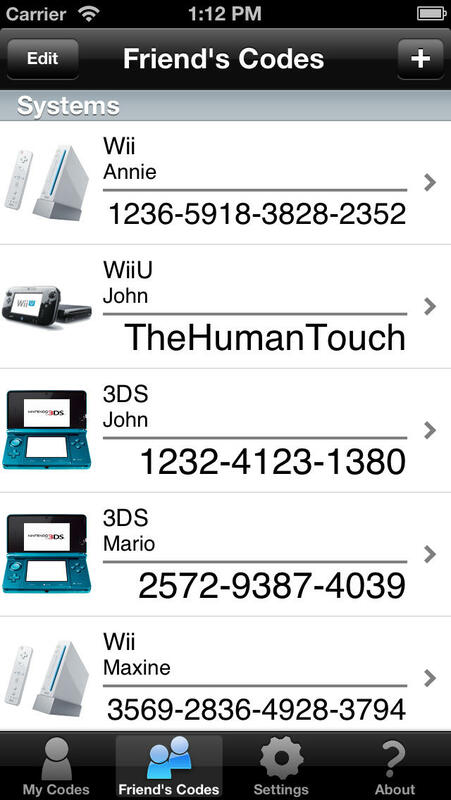 The Friend Code Organizer can help by providing an easy to use interface which allows you to write down your Friend Codes for your Nintendo 3DS system, Nintendo DS games, Nintendo Wii U system, Nintendo Wii system and Nintendo Wii games. Meet a friend away from the system, and want to remember their friend code? Add it into the "Friend's Code" page to remind yourself later! This simple tool is a must have for any owners of the Nintendo DS, 3DS Wii and Wii U systems.